Don’t get caught without an opener. 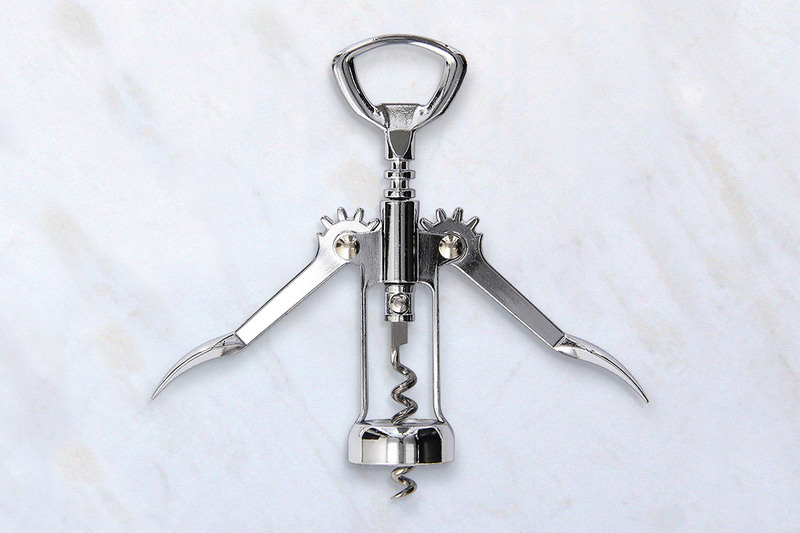 We offer a wide selection of traditional corkscrew wine bottle openers in several styles and colours to best suit your brand. the most popular options being stainless steel wing or two-stage cork screws can be either custom engraved or printed depending on your request. Other styles such as the branded plastic cork screw are great for high volume events or promotions. A great companion for any promotion. Our wine bottle openers come in a variety of colours, styles and custom printing options to best suit any brand request.